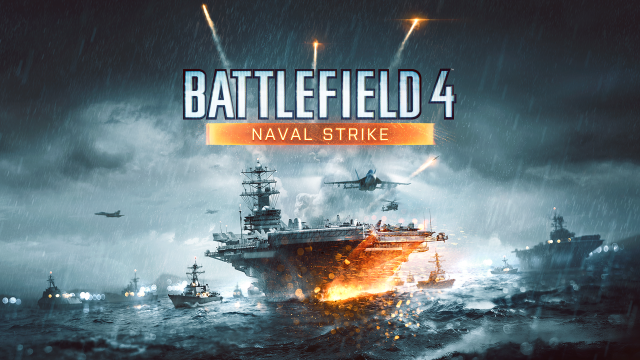 Check out XBOXONE-HQ's exclusive Xbox One gameplay videos in Full HD from "Naval Strike", Battlefield 4's third expansion pack that offers players chaotic water-based/air-based combat and close quarters all rolled up into one. In "Naval Strike", you’ll experience intense water-based combat as the Chinese armada takes the fight to the sea. 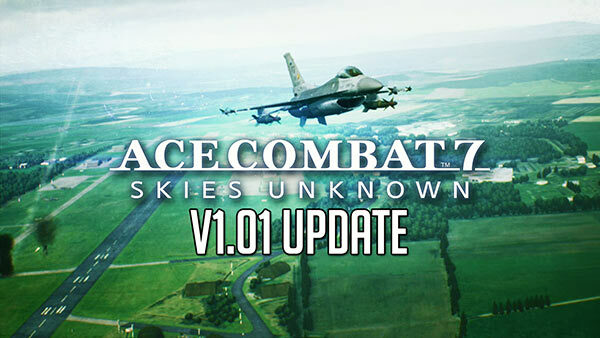 You’ll have access to new weapons, gadgets, and amphibious vehicles, and four all-new maps – Lost Island, Nansha Strike, Wave Breaker, and Operation Mortar. 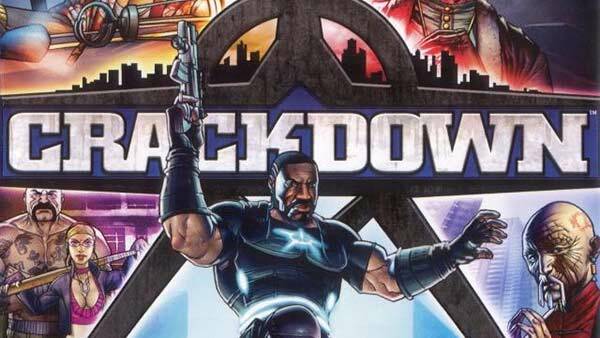 Enjoy the Xbox One videos and subscribe for more. 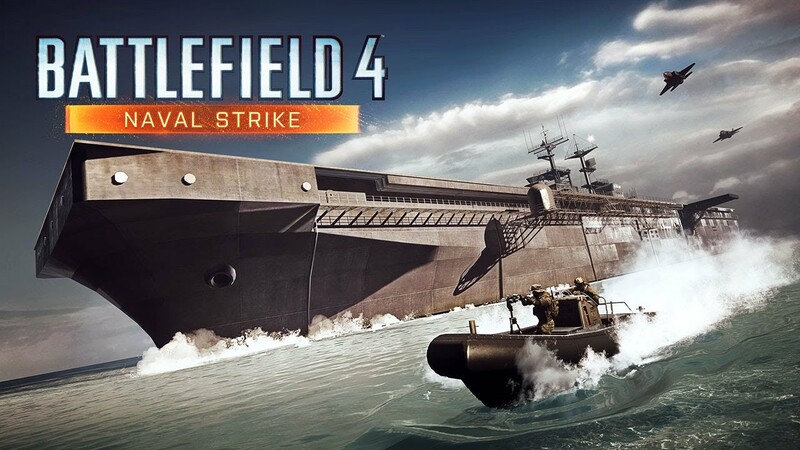 Battlefield 4 Naval Strike is available right now on Xbox 360, Xbox One, PS3, PS4 and PC. 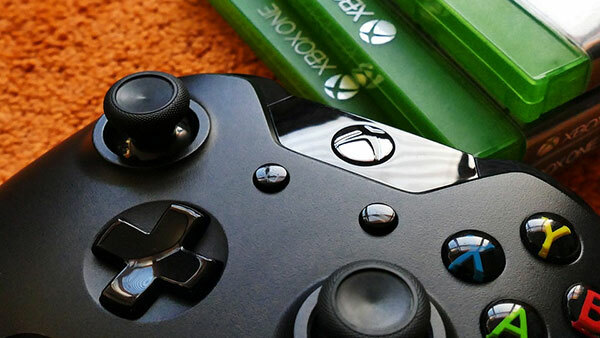 For more information on Naval Strike, please check out our Xbox Games databases on either XBOXONE-HQ.COM or 360-HQ.COM and don't forget to join us on battlelog.